12月23日 ’30 Ford Model A 入庫しました〜!! Looooooow price!!! 2月4日 ’30 MODEL A SOLD OUT!!! 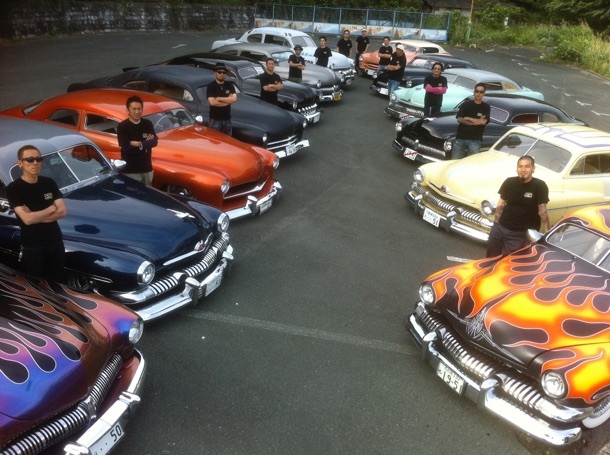 3月26日 ’51 MERCURY 2Door Kustom SOLD OUT!!! 4月3日 ’50 MERCURY SOLD OUT!!! 4月14日 ’49 MERCURY “TEX-MERC” SOLD OUT!! !